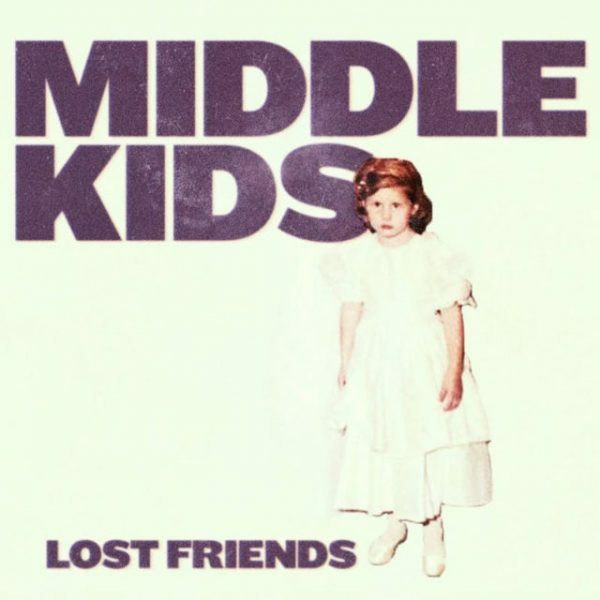 We first caught on to awesome Aussie band Middle Kids in January of last year. Their ability to write catchy, subtly-clever songs and to perform them with verve was evident from go. 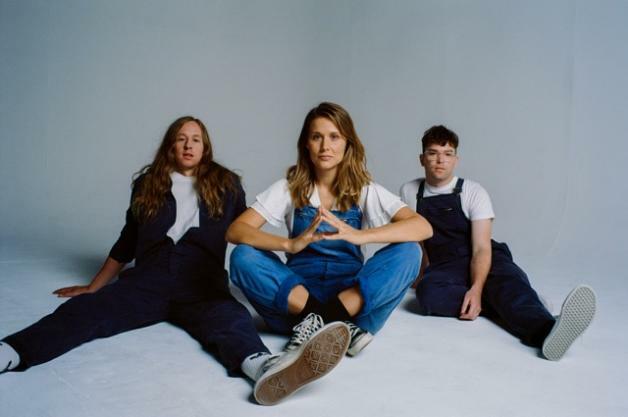 The trio today brings news of their debut album, Lost Friends, and gives us a video for their catchy new single Mistake. The song is just what you need to get you through the day. Check out director Onil Kotian’s video below. We can’t wait for Lost Friends, which is out May 4th on Domino Records. You can pre-order it HERE.